Fifty years in Indy. Countless success stories. 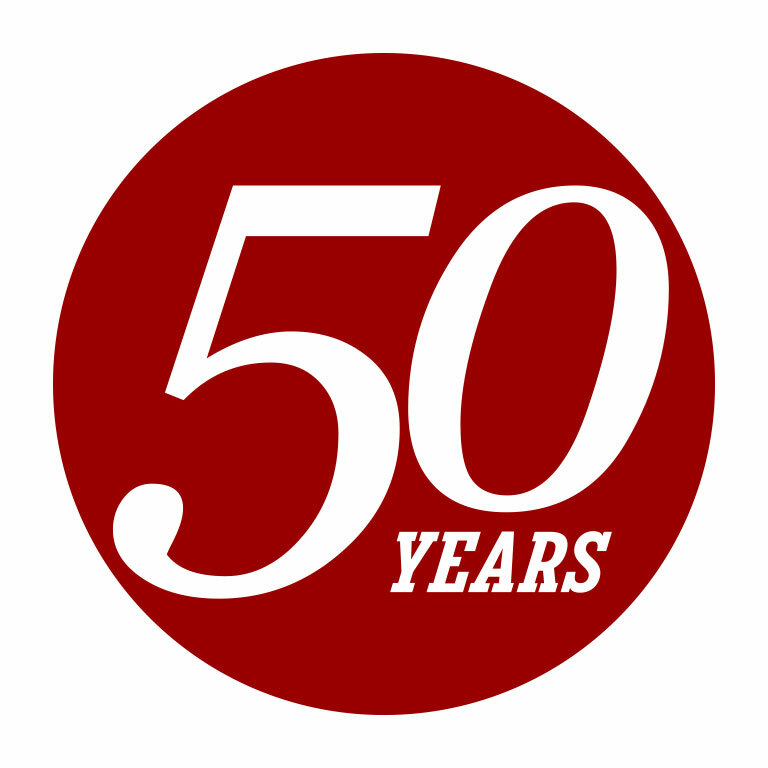 IUPUI’s 50th Anniversary offers the campus and the community an unparalleled opportunity to honor our past, celebrate our present, and anticipate our future of continuing partnership and progress. This vision builds on IUPUI’s growth into the premier urban research university campus in Indiana. These and many other remarkable stories of achievement will be showcased during the year-long anniversary celebration. With signature events that will inspire and engage the campus and community, this golden anniversary promises to strengthen IUPUI and the city we call home. Our history, this city, and the breadth and depth of our campus distinguish us from every other university in the world. In our first 50 years, IUPUI has accomplished more than our founders could ever have imagined, and our story continues to unfold. As we look towards our next 50 years, we will keep our eyes on the horizon. There in the distance where the earth touches the sky, our students reach toward their future with the optimism, confidence, and knowledge they gained here at IUPUI. They are the innovators, creators, and leaders of tomorrow, and they tell their stories with voices strong and proud. They are Jaguars. Hear them ROAR.